Feeds and strengthens against heat and drought. Water Smart®. 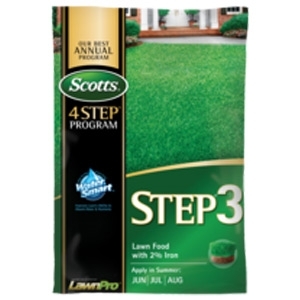 Improves lawn's ability to absorb water and nutrients.